n end-of-life service is more than a way to say goodbye—it is an opportunity to remember a significant life and to share those memories with friends and family. This memorialization is often the first step in a journey of healing from the loss of a loved one. The family and staff of Friedrich-Jones & Overman-Jones Funeral Homes understand that the memory of your loved one is a gift to treasure. We offer our families a variety of ways to preserve this memory and share it with visitors attending the funeral services. Funeral or memorial services are very personal. There are many ways to honor a loved one through the use of photos, favorite belongings, music, and eulogies. 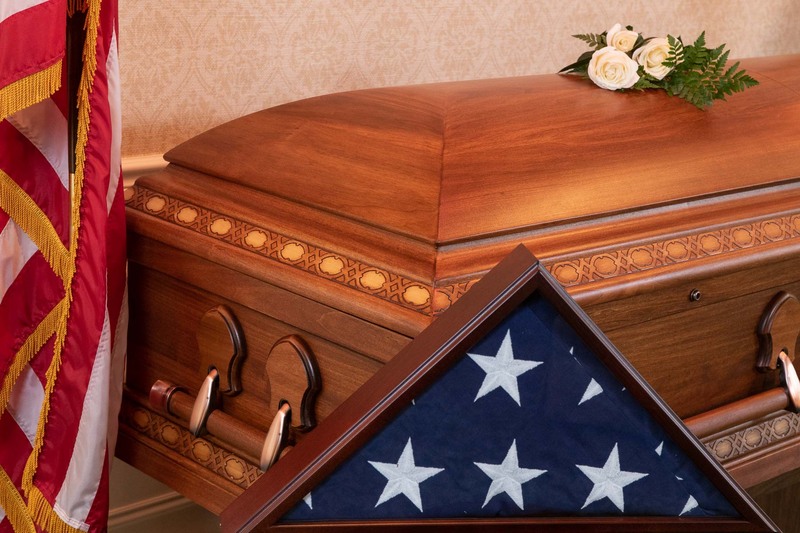 In addition, the casket, urn, vault, and other memorial items selected for services are an expression of the individual and should celebrate and honor his or her life. Caskets may be customized in many ways to reflect the personality or interests of a loved one, with corner inserts, cap panels, engraving, and more. Often, items such as corner inserts and cap panels are saved for children and family members, as a loving reminder of the individual and his or her life. Both our Naperville and Plainfield locations offer a selection room that allows families to view many of these different options. 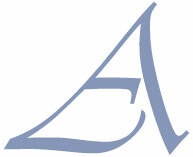 We have a variety of choices and selections to accommodate all families’ budgets and wishes. Jewelry—Keep your dearest thoughts near to the heart with heirloom jewelry pieces. Choose from a variety of precious stones and metals that make cherishing memories even more brilliant. View a selection of heirloom jewelry pieces from Wilbert Funeral Services and Thumbies Keepsake Jewelry. Guestbook and customized printing —Celebrate the life of your loved one with a personalized tribute and memorial guestbook. Capture your guests’ handwritten sentiments. Combine with photographs and you have a memorial keepsake for celebrating your loved one’s life. Prayer cards or memorial folders are time-honored keepsakes for family members and guests, which may be created to reflect specific religious traditions, cultural customs, and the individual’s spirit. Monuments and markers—We offer a wide variety of monuments and markers available for your selection. Special quotes and inscriptions can be displayed for your loved one. Memorial items we may order for you include providers such as Batesville Casket Company, Wilbert memorialization products, and Thumbies Keepsake Jewelry.